facebook Messenger Lite is an official client developed by Facebook for its well-known instant messaging service. The biggest draw is that this client takes up much less space than the standard version, occupying a little less than 10 MB. This makes it lighter, which means it can run without any problems on older devices with previous versions of Android. 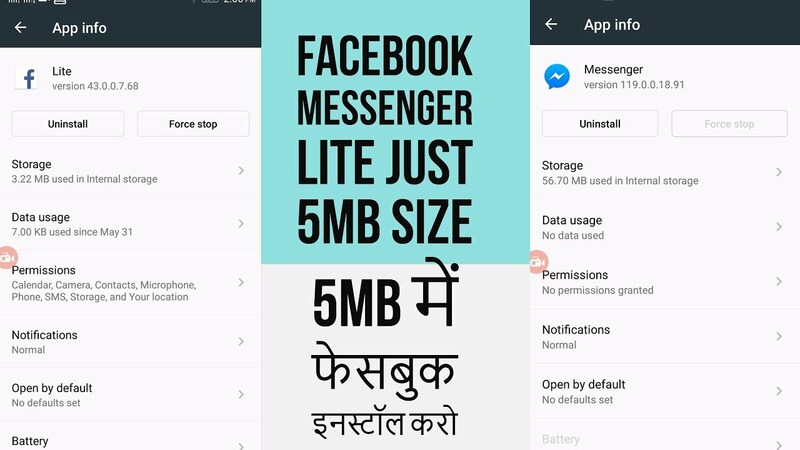 Facebook Messenger Lite is an official one, so it has practically all the same functions as the original chat service, enabling you to talk with your friends individually or in groups by sending and receiving text, images, videos, and stickers. 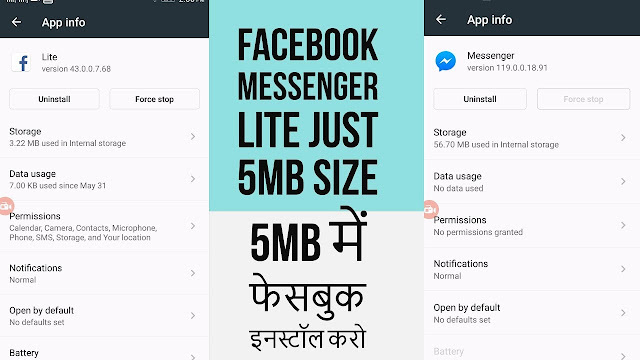 Enjoy this Facebook Messenger Lite APK Latest Android App 2017 (Just 5MB Size) Video and please don't forget to Like, Share, Comment and Subscribe to our Techno Vedant Channel for more videos.